Our leadership team is a who’s who of healthcare finance professionals representing a variety of focus areas. 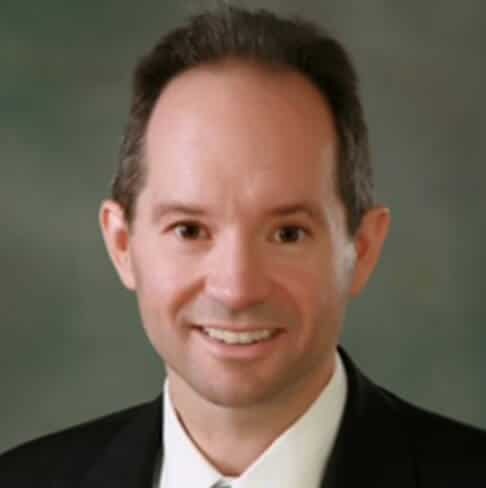 Michael R. Draa has been our Chief Executive Officer since January 1, 2012 when he formed Warbird Consulting Partners by leading a management buyout of the Accounting Advisory Practice from Huron Consulting Group. While at Huron, Michael served as the Practice Lead for the Accounting Advisory Practice. Prior to joining Huron, he was a partner at Callaway Partners, overseeing National Service Delivery on all projects. Mike also currently serves as the acting EVP of Warbird’s U.S. Healthcare Practice. Mr. Draa has more than 30 years of accounting and consulting experience during which he has held several executive and senior management roles including accounting, sales and marketing and operations. During that time he has successfully led both strategic and tactical projects and teams. Mike’s deep industry experience includes Healthcare, Technology, Manufacturing, Automotive, and Media and he has vast expertise in many functional areas including: management of restatements, turnarounds, bankruptcy reorganization and liquidation, mergers and acquisitions, joint ventures, system conversions (ERP), shared service implementation, start-ups, compliance, process re-engineering and technology ventures. 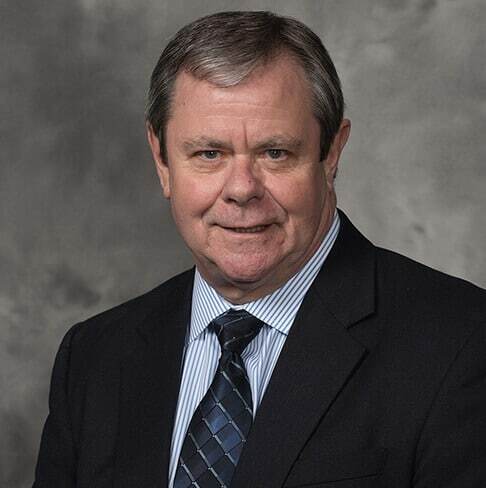 Mr. Draa sits on the Board of Directors of non-profit organizations and holds a degree in accounting and business management from Cedarville University. Deborah Erickson has been a Managing Director within Warbird Healthcare’s revenue cycle solutions since 2014. Her duties include client relationships, delivery and development of new services for our clients. While at Warbird, she has delivered financial and operational improvements within the areas of Revenue Cycle, IT and Finance. 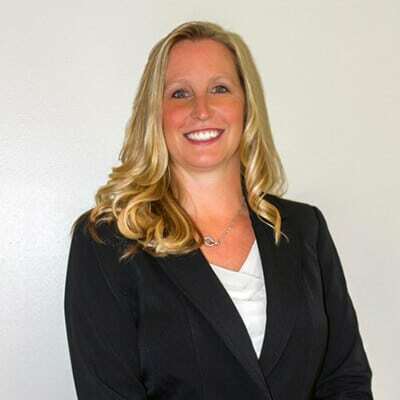 Prior to Warbird, Deborah was the Healthcare Operations Director for Huron Consulting and also had experience as the Leader of the Talent Management Team. Deborah has over 20 years of experience in finance, accounting, operations, business development and recruiting including a Big 4 audit background. Her deep industry experience includes the financial services, hospitality, healthcare, manufacturing, non-profit and service industries. Positions held include Vice President of Finance and Administration, Director of Talent Management, Controller and Finance Manager of Planning & Analysis, among others. She was also selected to do an expatriate assignment in the United Kingdom to transition the financial reporting department to a new corporate location. Deborah earned her BBA at the University of Massachusetts and is a Certified Public Accountant in the state of Georgia. Jordan has 26 years of experience in healthcare finance in a variety of positions, including a healthcare commercial lender, a rating agency analyst and manager, a senior financial executive at a large healthcare provider, a healthcare investment banker and a healthcare financial consultant. His clients have included hospitals and health systems, senior living facilities, physician practices and other healthcare-related entities. His career has focused on all areas of healthcare finance, including capital budgeting and business plans, budgeting and financial projections, supply chain, treasury (including assets, debt and capital markets), revenue cycle, information technology, credit analysis, mergers and acquisitions and other healthcare activities. Prior to Warbird, Jordan worked for Cain Brothers, where, as managing director, he worked on a variety of healthcare investment banking projects, including bond issues, direct bank placements, mergers and acquisitions, real estate development and asset management. 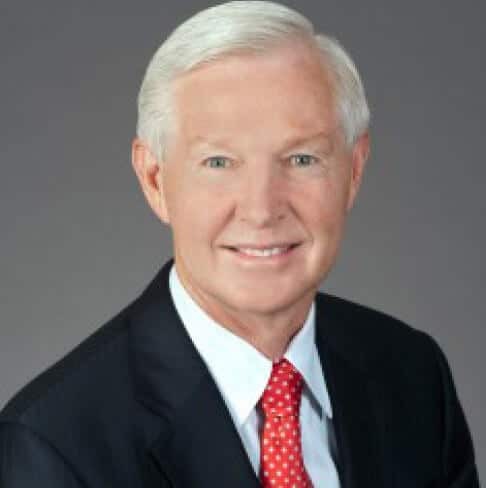 Previously, he was a healthcare investment banker with Raymond James & Associates, Morgan Keegan & Co. and Piper Jaffray & Co.; Director, Finance with UPMC Health System, the manager of the healthcare ratings group at Fitch and a healthcare commercial lender with Comerica. Jordan earned his BA at the University of Michigan and his MBA at the University of Notre Dame. Michael has over 20 years’ experience in healthcare information technology and an ability to blend strategic vision and tactical implementation of information systems to drive growth and change and provide cost-effective resolutions to business challenges. He is recognized for implementing a wide variety of IT solutions, enhancing performance and productivity to optimal levels of excellence and delivering outstanding customer service in highly regulated environments. One example of the results he delivers is a CERNER optimization for a Midwestern community hospital that realized $20M in savings following his recommendations. Additionally, as a result of the first ever FTC-required divestiture of a hospital from a system, Michael successfully negotiated the IT divestiture terms between the hospital and the FTC before being named Interim CIO. In that capacity, he worked within a tight 18-month timeline to negotiate with vendors and build both an implementation timeline and an IT department to implement close to 300 applications, one of which included CERNER. His core competencies include, but are not limited to, strategic and tactical, infrastructure optimization, project management, growth planning and client and vendor relationships. Prior to Warbird, Michael worked with Canvas iT, where he was Vice President of Operations. Before that, he was AMR project manager for Community Health Systems (CHS), where he reduced an IT implementation project timeline by one­third and met Meaningful Use requirements. Previously, he held the title of CIO at Pioneer Health Services and IT Director at Regency Hospital Company. Michael earned his BA at Kennesaw State University. He holds Project Management Professional (PMP) certification and is a Citrix Certified Administrator (CCA) and a Cisco Certified Network Professional (CCNP). With over 25 years of experience in the healthcare industry, Joe is a committed, results-oriented financial leader with a history of delivering complex solutions, revenue and cost-reduction initiatives valued in the millions. He has a proven ability to align and lead cross-functional disciplines to optimize performance and achieve success in both start-up and growth industries. Joe is particularly successful at building and leveraging relationships to facilitate change, realize growth and improve ROI. He has significant healthcare domain expertise in provider, payer, HIE, pharmaceutical and life science industries. 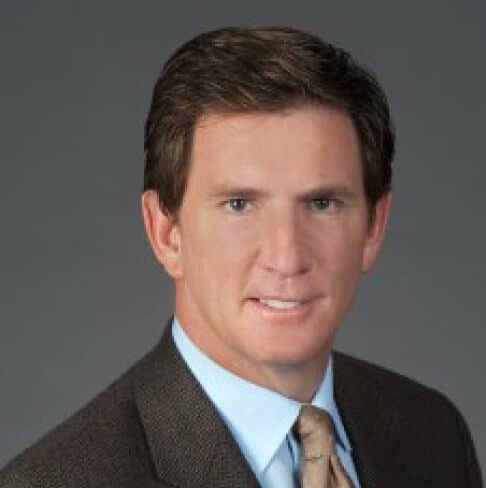 Before he joined Warbird Consulting Partners, Joe served as Sr. Director Consulting & Principal Director Interim Leadership at nThrive, where he developed growth strategies resulting in increased revenue and margin, developed client relationships and infrastructure, and developed solution offerings in response to client and market demands. Prior to that, he was Sr. Vice President of Operations at Health Revenue Assurance Associates, where he developed a scalable corporate structure and managed daily operations for a leading provider of revenue cycle consulting and software solutions. Joe earned his BA from St. Francis University and his MA in Administration from Rider University. With almost 20 years of experience in human capital and talent acquisition, Angela is a key figure behind Warbird’s OnDemand placement program. Her proven ability to locate consulting and interim candidates with the precise combination of technical knowledge, skillset and experience required for each client extends throughout the CFO/financial, revenue cycle and IT service lines. Angela is the point of contact for all hiring activity and is responsible for all recruiting functions including candidate screening, identification, market strategy, communications, and team management. She develops both client and consultant relationships to ensure satisfaction on both ends. Angela joined Warbird Consulting Partners from Huron Consulting Group where, as National Talent Acquisition Manager, she solely managed the recruiting efforts across multiple national practices including Higher Education Consulting, Research Services, Life Sciences, Procurement, Global Education, Compliance/Investigations, and EPM. Before that, she served as a Senior Manager in Experienced Recruiting, handling the Southeast Experienced Recruiting functions and working across all lines of services in Tax, Assurance, Transaction Services, IT Audit, Government/Federal Practice and various Advisory practice groups. 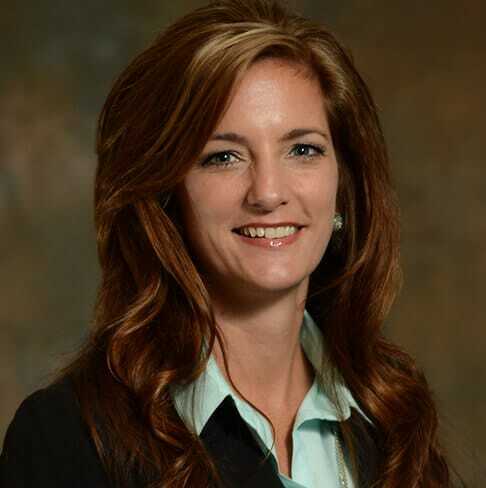 Angela earned her BS in Accounting from The University of Alabama’s Culverhouse College of Commerce and her Human Resources Management certification from George Mason University.